“Sin Men” is a Sinhalese expression of reaction to an unfortunate or adverse event. Here we’ll regularly add our own tales of woe, and all of yours too- so make sure you keep writing in! Time not well spent- Hokitika, New Zealand. “We’re in the most scenic country in the world. The other side of the world. 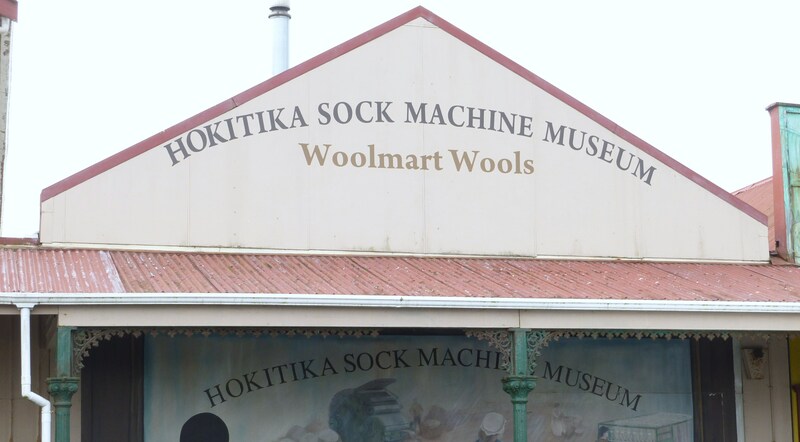 Let’s go to the sock machine museum”. Sin men.